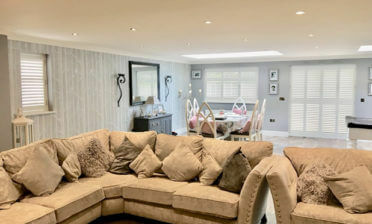 These shutters were fitted for a client in one of our local areas Beckenham, Bromley to a number of rooms in the home. 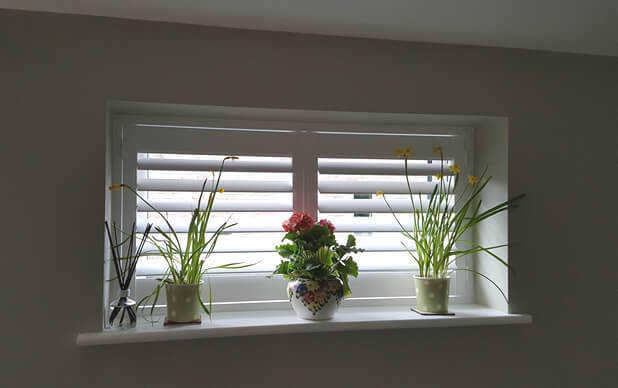 The customer wanted us to design the shutters for a bathroom and bedrooms to help increase privacy and to limit direct sunlight coming in throughout the day. She had also been finding it hard to find a window dressing for the smaller window which would fit in with the modern appearance of the house. 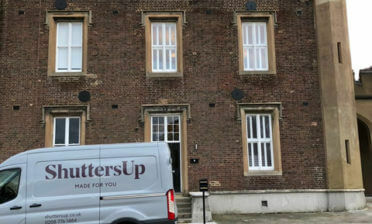 We created these bespoke shutters from our Fiji Range, creating a different solution for each window. 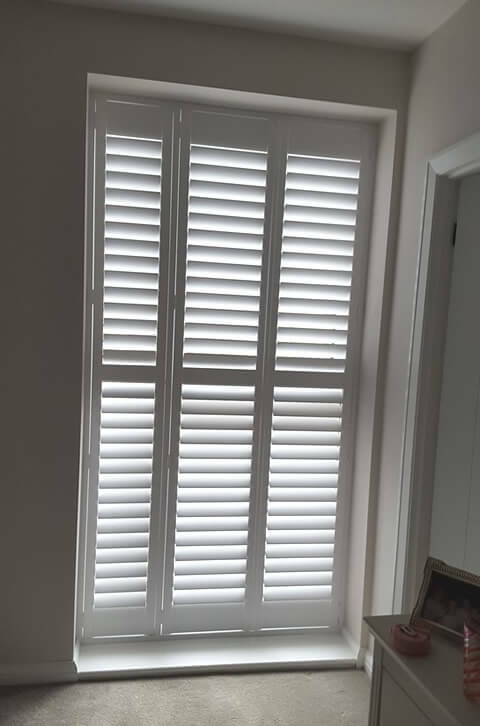 The great thing about our custom design service is that we can match the style and finish of the shutters throughout the property even if the windows are all completely different sizes! 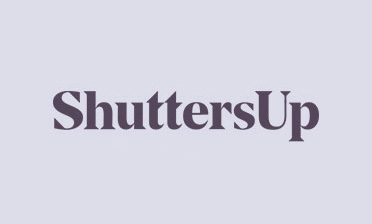 The shutters were all full height style with the larger shutters in the bedroom featuring a mid-rail in the middle to not only strengthen the shutters, but make it easier for the customer to separately adjust the top and bottom section for the correct mix of light and privacy. 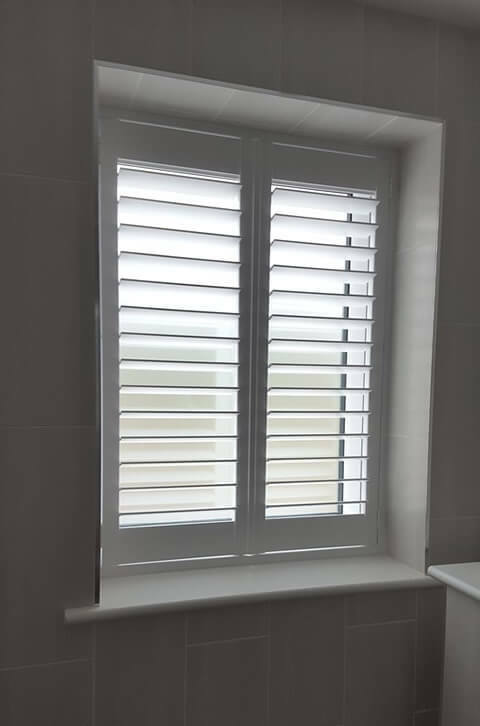 All shutters were made up of 63mm louvres with hidden tilt rod systems and finished in a pure white paint with matching hinges.